Just put these bad lookin 19" Nissan Max wheels on my love. 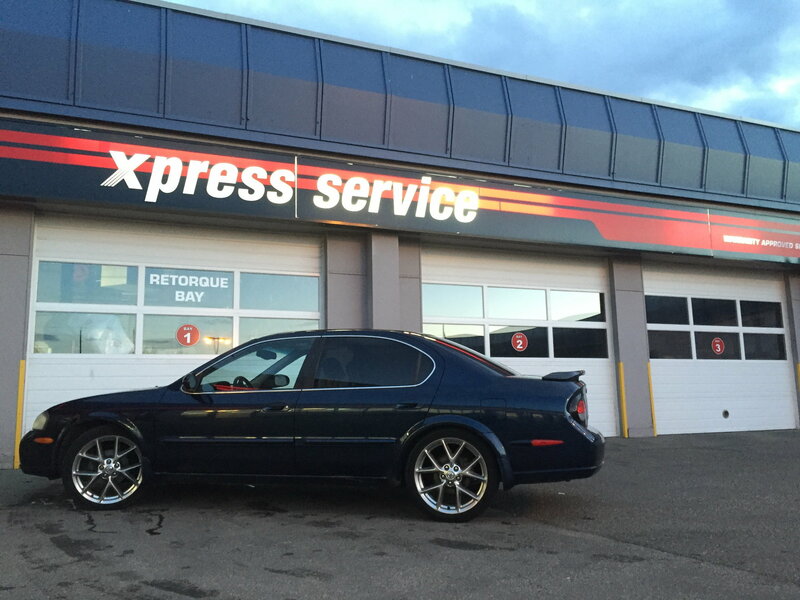 2001 SE Majestic blue black leather 5 spd. Hit me up with a few pics of your own! Cheers and keep up with the life!!! Last edited by datsunmatt; 09-19-2016 at 07:41 PM.